Much has happened since I last posted on here. 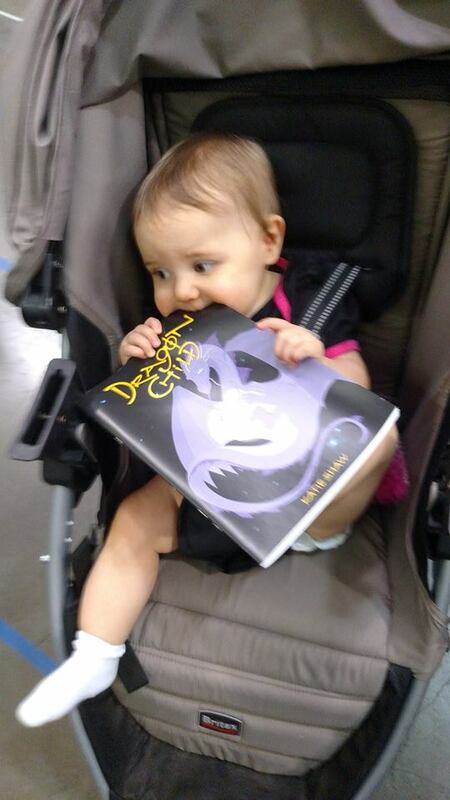 My baby girl turned one, she attended her first Comic Con, Fear The Walking Dead premiered and wrapped up, then The Walking Dead (the real one) started up again, and now Halloween is only six days away! Time flies. My little lady got to meet her first cast member of The Walking Dead, the late great Beth Green. It’s a shame her character died last season, but all of us should have seen it coming. They tend to kill off their characters as soon as they become interesting. Sigh. 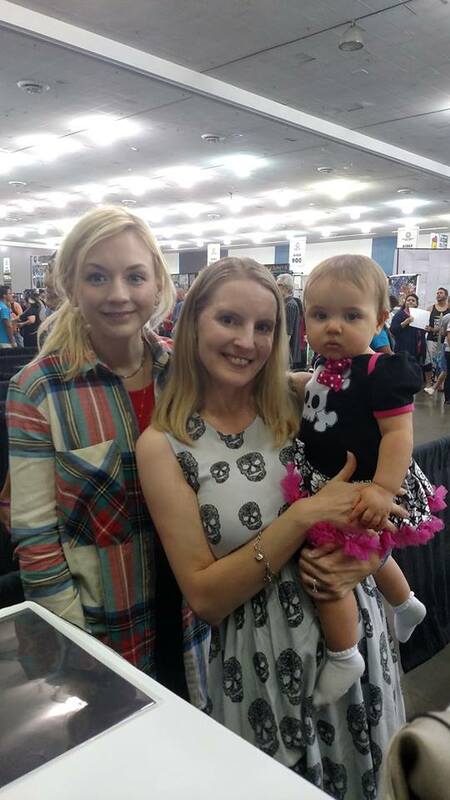 Anyway, it was nice to meet Emily Kinney. 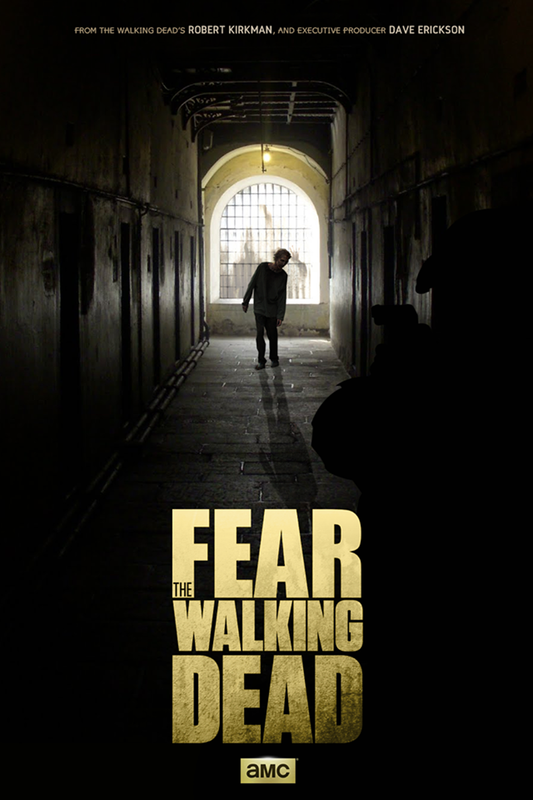 Now, I’m just going to take a moment, let’s say four sentences, to write about Fear The Walking Dead. Did I love it? No. Will I give it another chance and watch it next season? Sure. 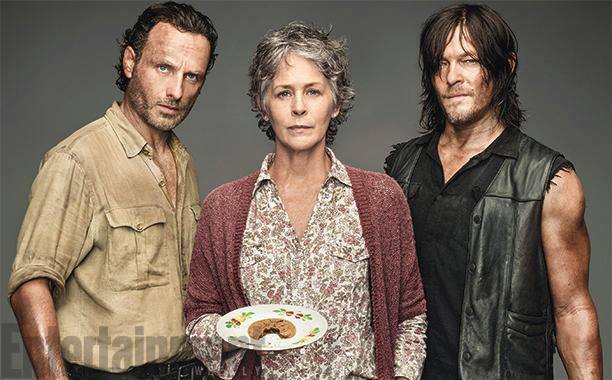 Okay, moving on to the real Walking Dead. The whole premiere episode was top notch. It was perfectly balanced with action and backstory (loved the black and white flashbacks), and the dialogue was also outstanding. While I’m an Ethan Embry fan, I’m glad his character didn’t make it through the first episode (whiny know-it-alls don’t fare well during the zombie apocalypse). As always, I’m getting pumped for Halloween! 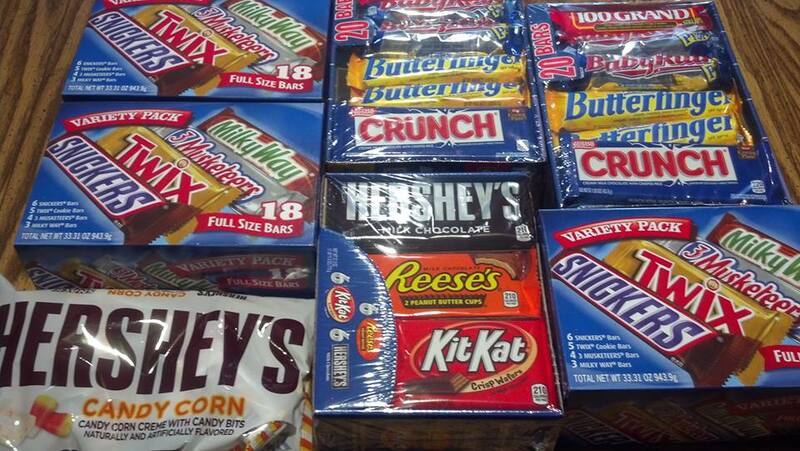 We’ve got my little girl’s costume all ready to go, and we’ve stocked up on full-size candy bars. It’s fun to be the cool house that gives out big candy. And, of course, we have our movie line-up all set. Shaun of The Dead, then Army of Darkness, and we’ll end with our new favorite Tucker and Dale vs. Evil. There’s nothing better than watching funny horror movies while stuffing your face with chocolate, and occasionally being interrupted to give candy to adorable children in spooky costumes. Bliss! I hope everyone enjoys Halloween. Have fun and stay safe! ← Interviewed by Inion Mathair! It’s great to see a blog update from you. You’ve inspired my plans for Halloween night, and I’ve got a new movie to check out now. Thanks! Haha, yeah I’m a shorty compared to most folks. I hope you had a fun Halloween! I popped by Walgreens yesterday and stocked up on Halloween decorations that were 90% off. I got a sweet pair of zombie gnomes for $1.49 each (those are good all year round!). Hi! Just stumbled across this. Great to meet you guys too! I’m glad your husband enjoyed the books.